This past weekend it was hot in New York. Like really hot. Pretty much all you could do was sit in your underwear, in front of your a.c. and drink iced beverages. I made this concoction in an attempt to beat the heat and it was beyond refreshing. So much so that I made not one, not two, but three batches for my over-heated guests. Whatever the temperature though, I think it would be equally great for a 4th of July BBQ. Hope you all are having a great holiday! Heat sugar and 1 1/2 cups of plain water in a sauce pan. After the sugar has dissolved, remove from heat and add the basil leaves. Let cool, then strain and throw out the leaves. 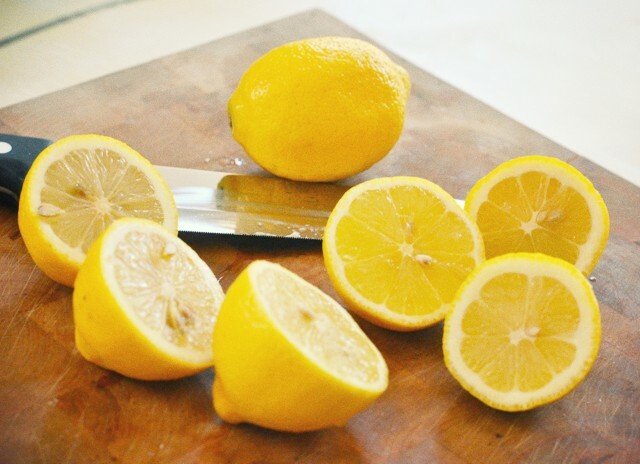 Squeeze the lemons, removing all seeds (but feel free to keep the pulp if you like it– I do). 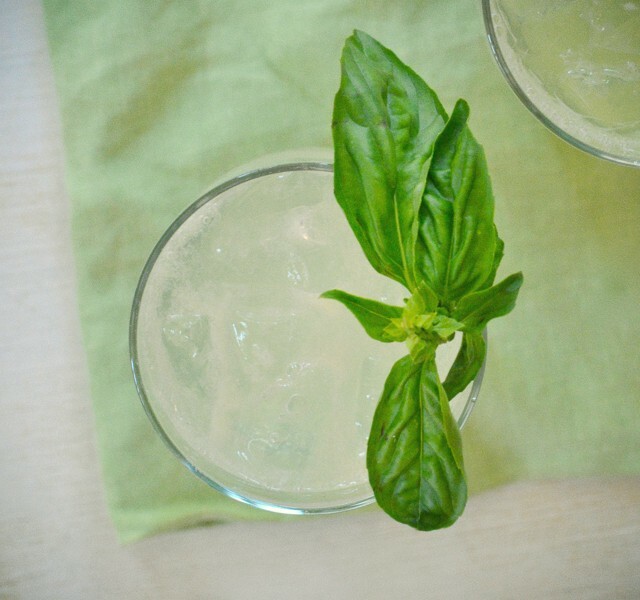 Mix the lemon juice, basil syrup, sparkling water and ice in a pitcher. Serve with or without vodka. 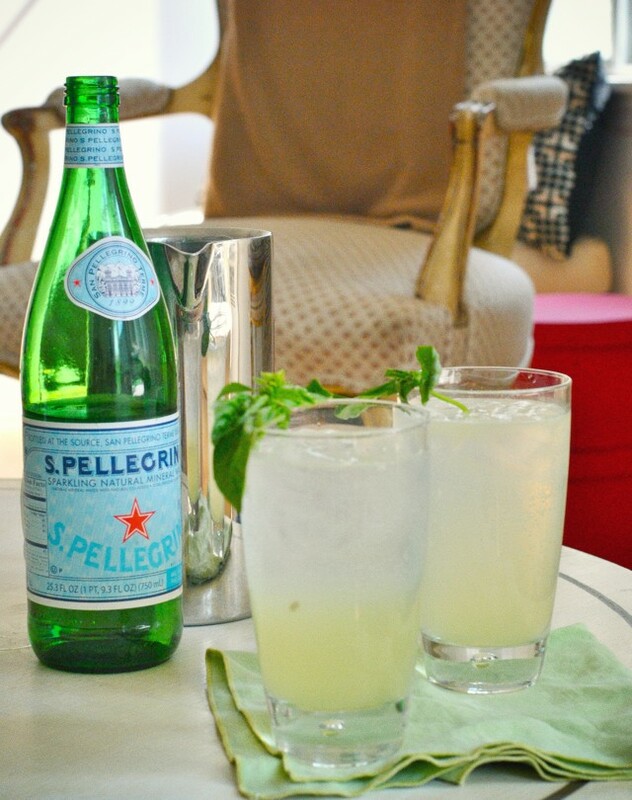 This entry was posted in Cooking and tagged basil lemonade fizz, helane crowell, Laney Crowell. Bookmark the permalink. I do not have a/c so this sounds yummy even with vodka, no? Thank god your back. Go daddy.com said this websight had expired! But they were wrong! 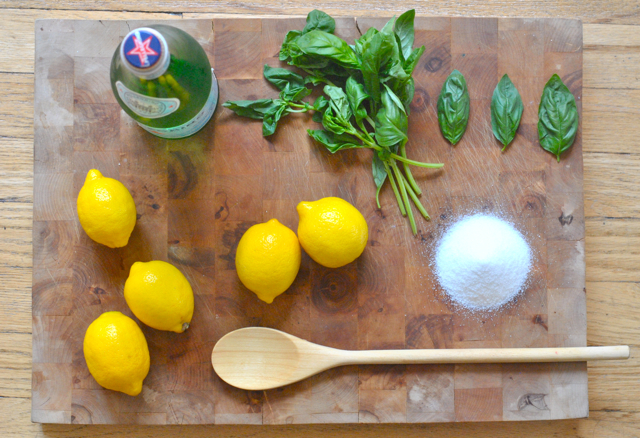 Delish- this looks like a new must-try for summer! Loving your blog & style.